Disclosure: I was provided a RAD Roller Kit for review purposes. Foam rolling your muscles has major benefits. Whether you are a sports athlete, have an injury, stress or pain… foam rolling can offer a lot of benefits like reducing inflammation, scar tissue, joint stress, tight muscles and poor circulation. Foam rolling can improve flexibility and offer full body relief. I discovered foam rolling about a year ago. While I love my standard foam roller, I wanted something that would give me more versatility. I was looking for a total body treatment (the large foam roller can only do so much). 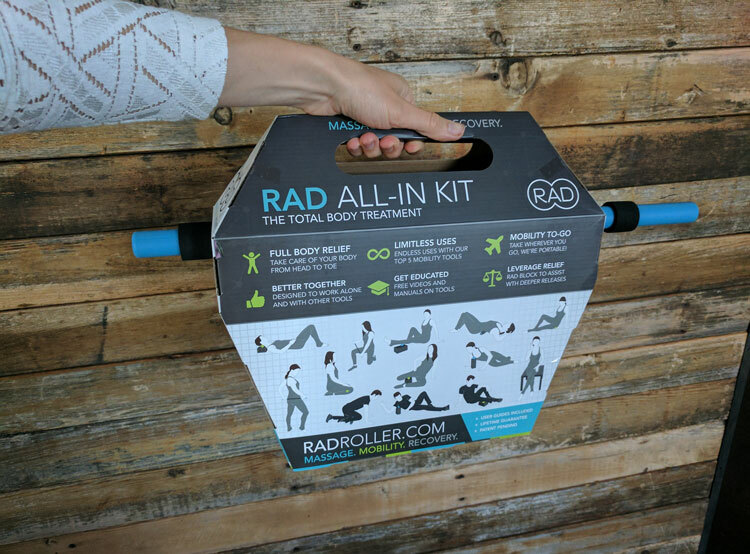 Well, I found the ultimate foam rolling kit – RAD Roller All-In Kit! RAD Roller massage tools takes foam rolling to a whole new level. They have designed their tools to accommodate all types of bodies. 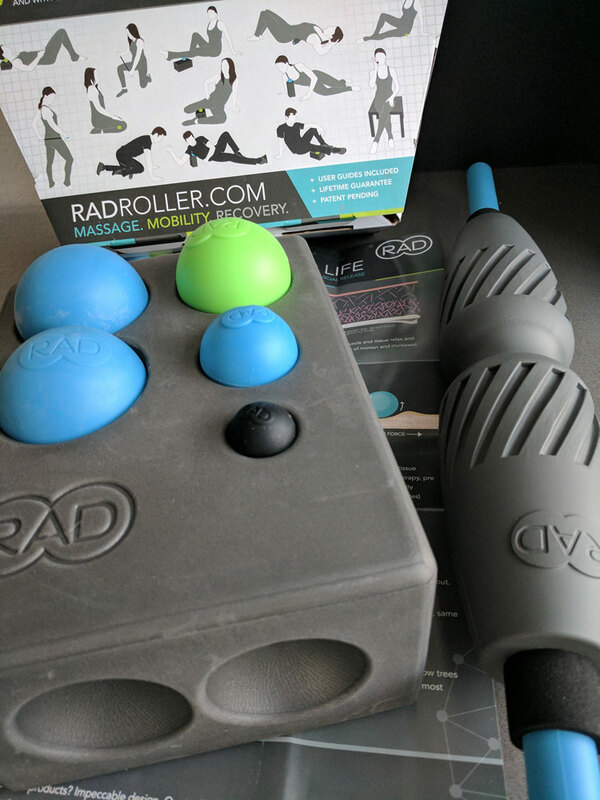 The RAD Roller tools were crafted around the curves and structure of human anatomy to achieve the most effective self myofascial release (SMR) experience. 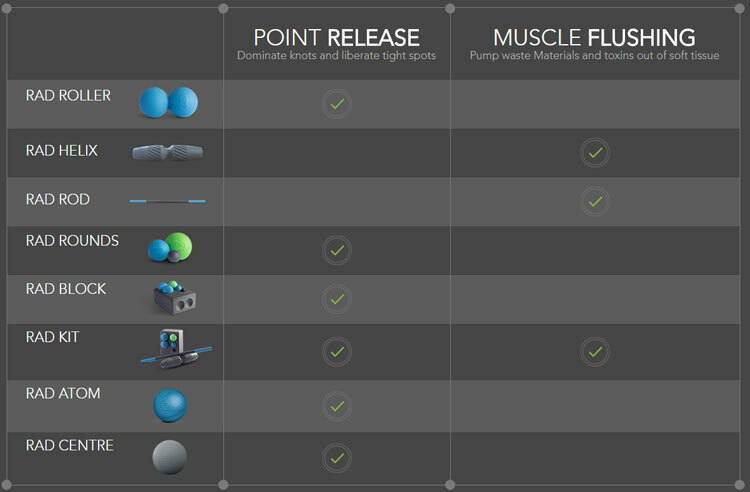 They are not just any foam roller – the all-in kit is so much more! What is in the RAD All-In Kit? In the kit you will also find help guides that show you how to use each piece in the kit. Every piece in the kit has it’s purpose. The RAD Helix is similar to your traditional foam roller, but it is anatomically shaped. It feels great on the spine, legs, hips, shoulder and feet. The RAD Rod has a steel core and a soft outer shell. It can be used alone or with the RAD Helix. It is slender and minimizes surface areas, meaning it can be used on various parts of your body without a lot of pressure or pain – even bony areas like the shins. The RAD Roller is great for point release without painful pressure. It comes in three densities: soft, original and firm. The RAD Rounds offer relief to tension spots throughout the body. They can be used on your jaw, neck, forearms, glutes, hamstrings and more. Paired with the RAD Block you can stabilize the RAD Rounds without them rolling away on you. The RAD Block is a great addition to the RAD All-In Kit. It can be used with the RAD Rounds to give direct pressure to hard to reach places like shoulder, pecs, and adductors. It also functions as a storage for the RAD Roller and RAD Rounds. Where to use the kit? This kit is very mobile! You can take the whole kit or just a piece or two with you to work, the gym and when you travel. I have been known to pack along a RAD Round when I am traveling to roll out my tired feet or my temples when I have a headache! 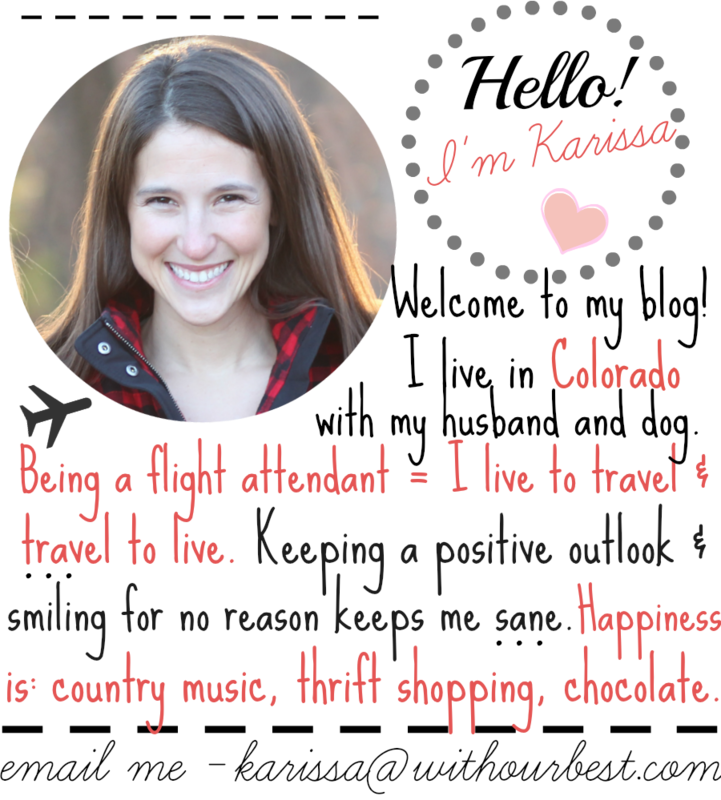 I am amazed at how I feel after using the RAD Roller kit for just a short period of time. My muscles feel more relaxed and I can stretch further! I get a lot more use out of these tools than my large foam roller. I feel immediate tension release when I use the balls for tension and stress. I am really happy with my improved flexibly and overall relaxed feel. This is the best self massage tool I have yet to find. I would recommend it to anyone who is active or has tension spots. It is great for after work – when I have been sitting at a desk all day! 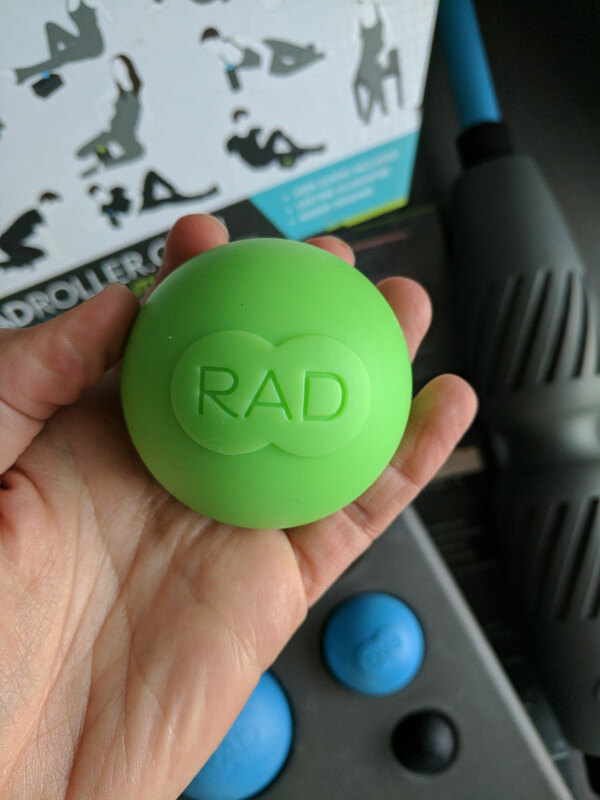 Connect with RAD Roller on Facebook, Instagram, Twitter and Pinterest. I totally need something like this. I have some tension and pains in my back sometimes and this sounds like a fabulous solution!! I need this. 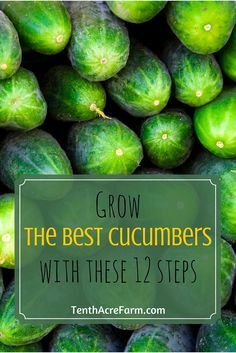 Thanks for the step by step instructions and info. This kit would make a fine stress reliever for your aching muscles from too much work. Thanks for the instructions and guidelines. This sounds really interesting. I am not sure that I have seen one of these kits before. That sounds awesome! With the kind of work that I have, I definitely need one of these. I wonder if this could help my achilles tendinities. It’s very painful and any relief would help. oh gosh! I could totally use something like this!! Would come in sooo handy after a long day of work or a hard workout!! I’ve never heard of this but it sounds like something I could totally use. I have a lot of back pain so I’m def checking this out. I think adding a roller into my workout routine has helped me immensely. This one looks like it’s top-notch. I could definitely use this kit. My muscles get so tense by the end of each day.